Sorry, we couldn't find your account. Try entering your address again, or we can help you locate your account number—see the example at right. Sorry, we couldn't find your account. Please try again—see the example at right to help you locate your account number. Sorry, that isn't a valid account number. Please try again—see the example at right to help you locate your account number. Activate with MIT Infinite Connection. 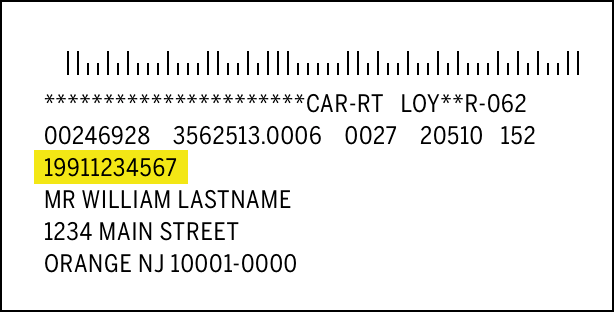 Print subscribers: Look for an 11- or 12-digit account number on your magazine label. (Older labels may have account numbers beginning with “MT”.) If your label begins with the letters “ALUM,” you have an MIT Alumni subscription. Digital subscribers: Look for your 11-digit account number in the footer of the email that is sent with each new issue. 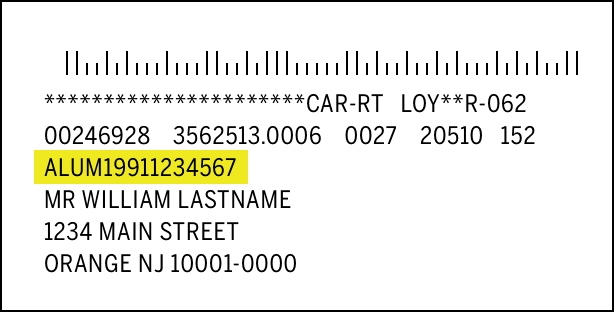 Print subscribers: Look for a 10-digit account number on your magazine label. If your label does not begin with the letters “ALUM,” you have a regular (not alumni) subscription. Currently we are unable to offer access to subscribers of these services. You can purchase a subscription to access exclusive content. Call Customer Service at 800-877-5230 within USA, 903-636-1115 outside USA, 8am-8pm ET; or email customer-service@technologyreview.com. Contact Customer Support, and we'll get back in touch within 24 hours.